Like it or not, debt is a part of every day life. Some debt can even be healthy, such as a mortgage that allows you to own and live in a home. When your debt gets too big to handle, however, it can turn your life upside-down. 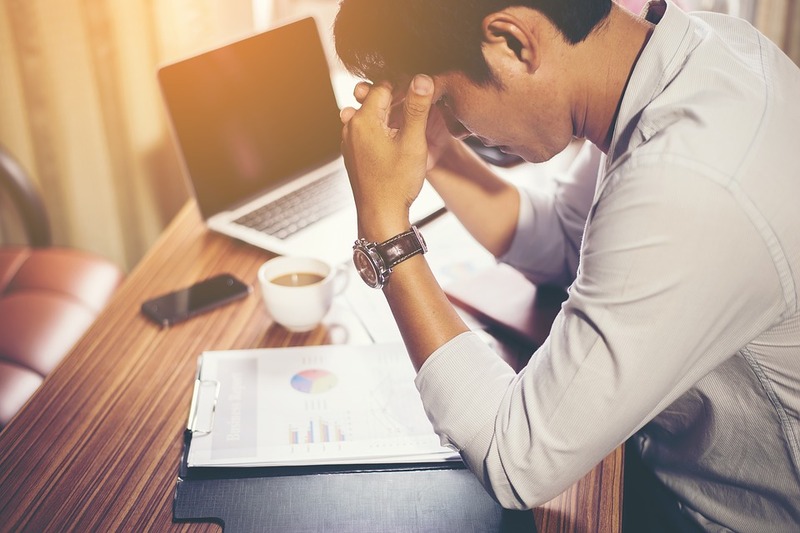 Living paycheck to paycheck trying to pay off your debt is stressful and prevents you from saving for future goals, your retirement and emergencies. Furthermore, living with too much debt can make worry, restlessness and anxiety your constant companions. If your debt is ruining your life, it may be time to consider a debt relief program. Generally, there are four different types of debt relief. These are debt settlement, credit counseling, debt consolidation, and bankruptcy. Each one has its pros and cons, and you’ll want to do your research before deciding which one is right for you. Here is a brief summary of each. Debt settlement is sometimes called negotiation or resolution, but it all means the same thing. A professional will negotiate your debt with the creditor in an attempt to reduce the amount owed, shorten your term, lower your interest rate, or remove fees. (You could negotiate this yourself, but many times it’s easier and more effective to let a professional handle it.) Many debt settlement programs let clients make monthly deposits into an account that they then use to negotiate and eventually pay off the debts. In many cases, settlement is fast, effective, and saves money. However, it can lower your credit score, although it’s often seen as a good alternative to bankruptcy. If you have multiple debts from credit cards, medical bills or other types of personal debt, you may want to consider debt consolidation. Debt consolidation is when you combine multiple debts into a single, new debt. This often makes paying bills easier (since you don’t have to juggle bills from a multitude of debts), and can help ensure that you don’t miss any payments. Debt consolidation can also lower the amount of money that you pay on a monthly basis. 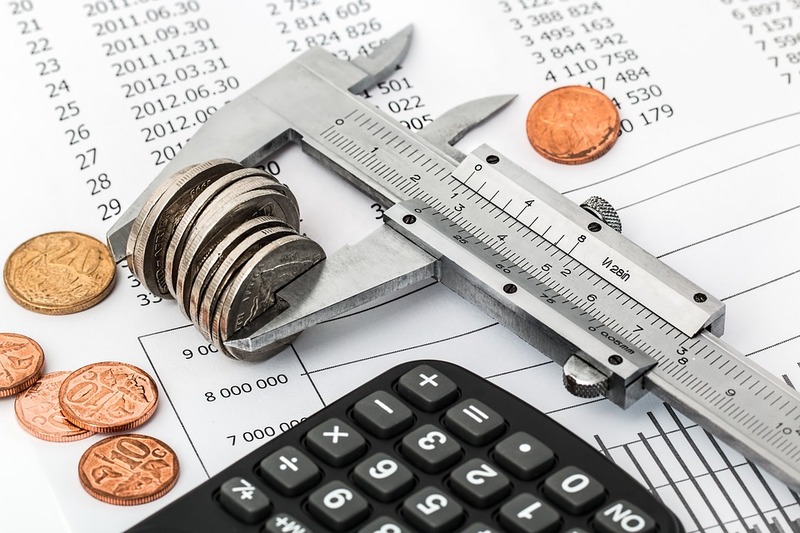 There are many different ways to consolidate debt, such as a personal loan, a balance transfer, a cash-out refinance, a home equity loan, or a home equity line of credit (HELOC). We’ll dig in to these different ways to consolidate debts a little later, but for right now, think of debt consolidation as using one loan to pay off your debts, so that instead of getting multiple bills from your old debts, you get a single bill from your new loan. Many times, in order to qualify for a debt consolidation loan, you need to have a good credit score, so it may not be the best option for everyone. Credit counseling is a good option for those who have moderate debt. Generally, if you go with credit counseling, you meet with a counselor who can help you develop a better payment plan for your bills and even negotiate a lower rate with your creditors. Because credit counseling works best for those with moderate debt, it may not be of much help if your financial situation is more serious. For many people, bankruptcy is only considered when they have no other options left. 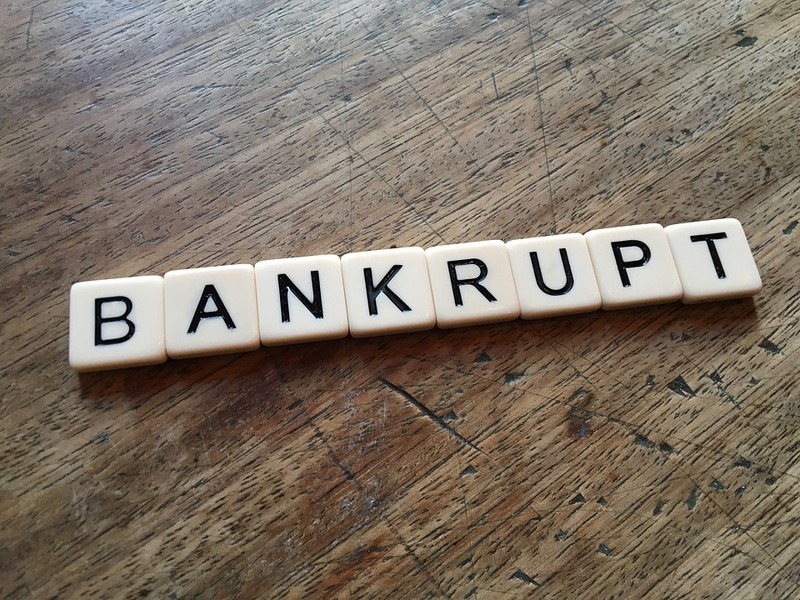 Filing for bankruptcy is a serious decision, but it can sometimes be necessary. There are two types of bankruptcies: Chapter 7 and Chapter 13. Chapter 7 is harder to qualify for, but it clears a person of all of his or her debts. Chapter 13 bankruptcy clears a person of some of their debts, but others will most likely need to be repaid. Bankruptcy can seriously affect your credit score and will remain on your credit report for up to 10 years. Equity is the amount of your home that you actually own. If you just bought your house last year and still have lots of mortgage payments to go, chances are you have very little equity. If, by contrast, you’re almost done or are completely finished paying off your mortgage, you’ll have a lot of equity. A home equity loan allows you to use some of that equity, in this case to pay off your other debts. 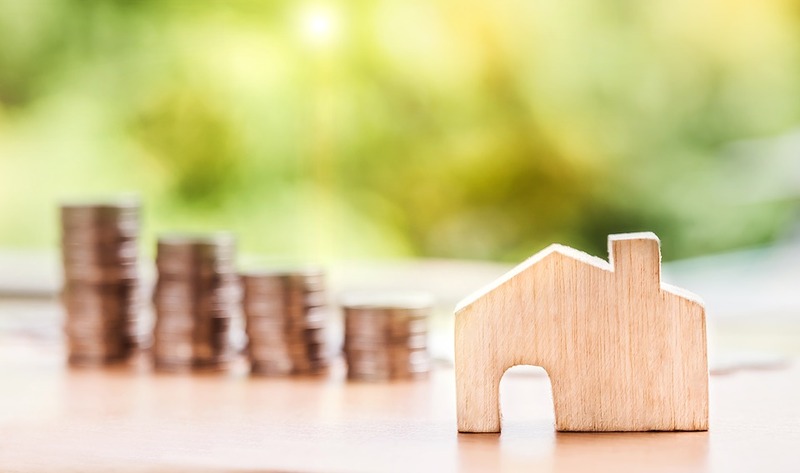 Your house acts as collateral, which can mean that you’ll have lower interest rates, but also means that you could lose your home if you default. HELOCs, like Home Equity Loans, tap in to your equity, but instead of receiving a lump sum, borrowers have a defined amount that they can take out of their equity at any time. You only will need to pay back what you actually borrow, so they can be great if you’re not sure how much funds you will actually need. However, defaulting could also mean that you lose your home, and you could end up with a balloon payment when the HELOC ends. A cash out refinance lets you replace your old mortgage with a new, larger one, with the cash difference between the mortgages given to the borrower. Since a cash out refinance is a new mortgage, you may be able to get a lower mortgage rate, but closing costs can be expensive. Balance transfers involve transferring the balance from several credit cards to one credit card. If you transfer the balance to a brand-new card with a promotional APR, you could save on interest. However, if you don’t pay off your balance before the promotional period ends, you could end up with a very high APR. Finally, you could also take out a personal loan, which is often the easiest option. However, personal loans can also have higher monthly payments and shorter term lengths. If you’re considering some form of debt relief, often the wisest thing to do is to consult with a debt relief specialist. They will be able to review your financial situation, go over your debts, and discuss these options with you. If you’re burdened with large amounts of debt, don’t despair. With the right type of debt relief, you could get your life back on track.